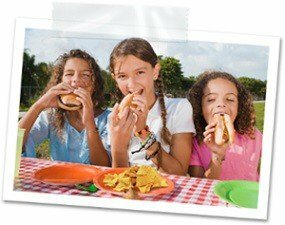 Frito-Lay Classic Mix Variety Pack provides the perfect portion size and variety to keep your entire family happy. From the pantry to the lunch box, all you have to do is grab a bag and go! When it comes to grocery shopping, getting something everyone’s happy about is no easy task. 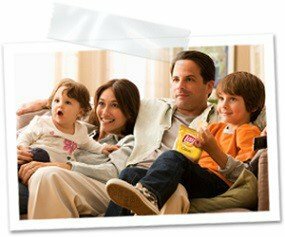 Single serve size bags in a wide assortment of all your family’s favorite brands and flavors means there’s sure to be something for everyone. Whether it’s a snack on the go, stocking up for a weekend camping trip, or a lunchtime treat, Frito-Lay’s Classic Mix Variety Pack just makes snack time easier. 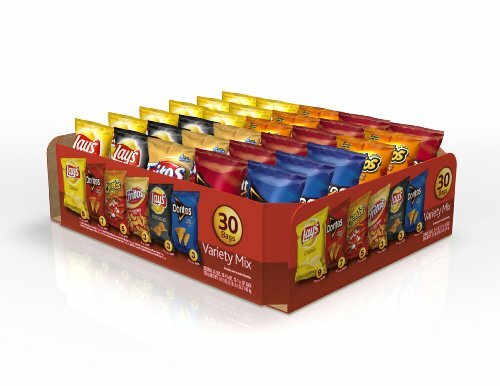 Frito-Lay’s Variety Packs offer a wide assortment of family favorites. From the pantry to the lunch box, all you have to do is grab a bag and go! Each Classic Mix Variety Pack comes with 30 convenient single-serve sized bags, which are perfect for school lunches, on the go snacking, or an afternoon pick-me-up. Not only do Classic Mix Variety Packs help with portion control, they help ensure fresh-tasting chips every time. 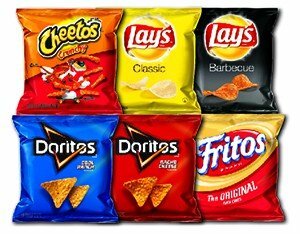 Every Frito-Lay Classic Mix Variety Pack is packaged and delivered straight to you from Frito-Lay, the snacking company you know any trust. **This Frito-Lay product does not contain wheat, rye, barley or oat ingredients (we include oats in this list as a precaution as oats are often commingled with gluten-containing grains). Please note however, this Frito-Lay product may be manufactured on the same lines as products that contain gluten. Although our lines are cleaned between production runs, Frito-Lay has not tested this product for gluten content and the ingredients in this product may have come into contact with gluten-containing products prior to manufacturing. Individuals who are sensitive to gluten should take these factors into consideration in consuming this product. ***This Frito-Lay snack contains gluten. In 1932, Herman Lay, the founder of the H.W. Lay Co., started selling LAY’S potato chips right out of his Ford Model A. Now, more than 80 years later, LAY’S chips are still being made with genuine, trusted ingredients. And after nearly a century in the “chip business”, we’re not stopping any time soon. Here at Frito-Lay, we continue to innovate so that we can provide reliable, well-crafted products that taste as good as they are fun. Party with the pack! Enjoy the taste of your favorite Frito-Lay snacks all on their own, pair them with a favorite meal, or mix things up with your own lunch box creation. One great variety pack, five great flavors. With five different flavors, there’s sure to be something everyone will love. 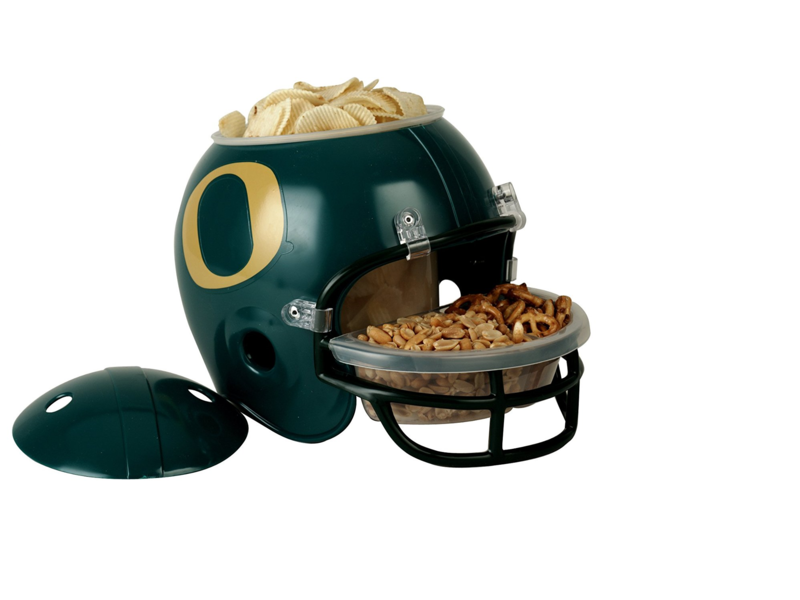 Whether it’s just for your family or something for the whole team, Frito-Lay favorites keep the kids fueled and ready for fun. With a flavor for everyone, they’re the simple and easy way to make everything from a family picnic to a snack just right. Easy to store, easy to carry, and even easier to pack; when adventure knocks, grab a pack and hit the road. 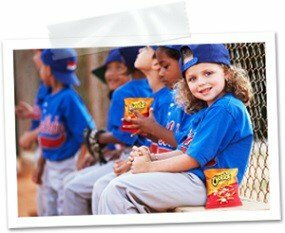 Frito-Lay’s Variety Packs make everyone smile a little wider. From family movie night to lunch on-the-go, grab a bag, and keep the smiles coming.